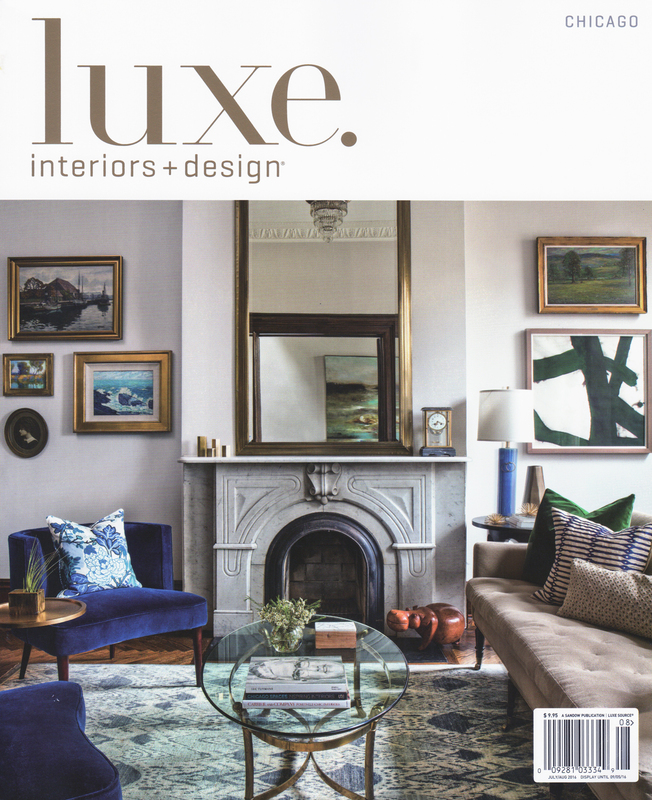 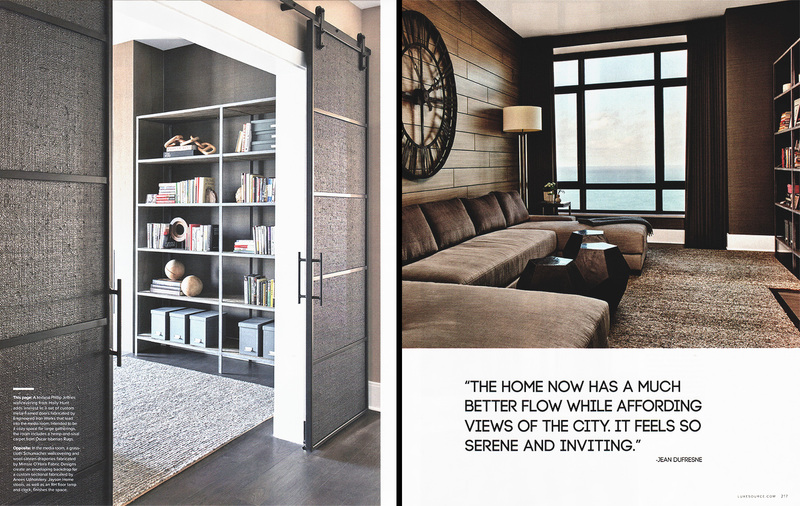 We’re honored to have our rugs featured in TWO beautiful designs showcased in LUXE Interiors & Design’s July/August edition! 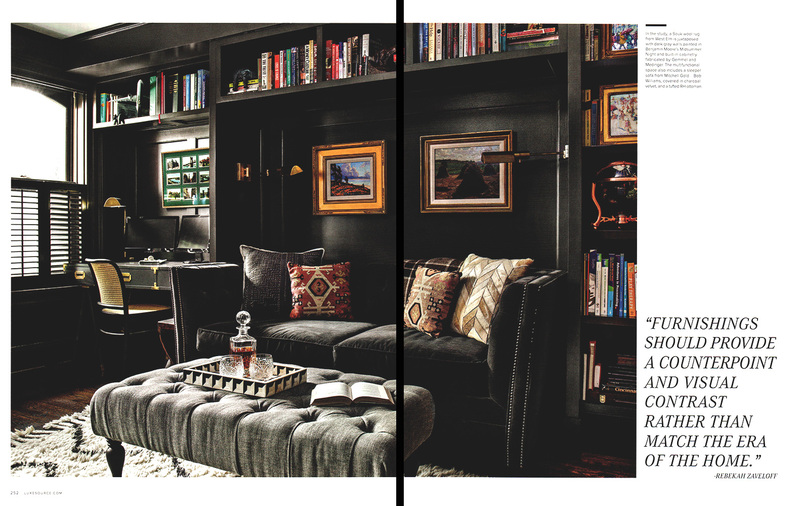 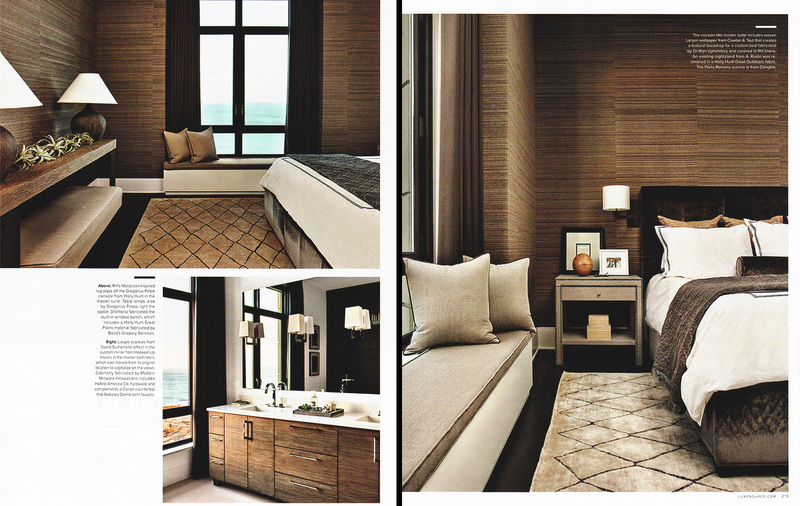 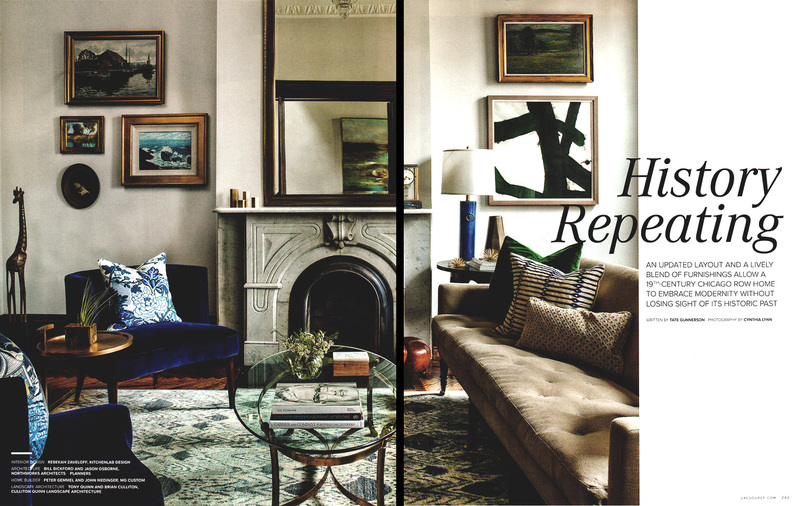 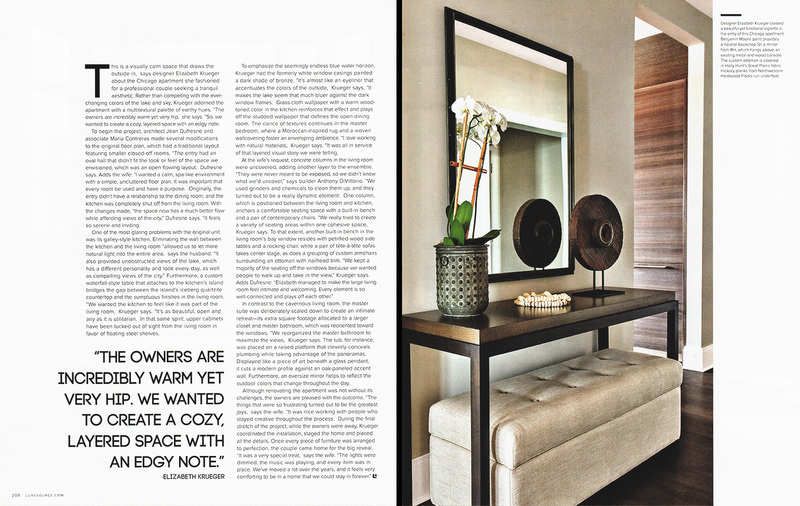 Grab the magazine to see how two designers incorporated Oscar Isberian Rugs into their distinct and polished designs. 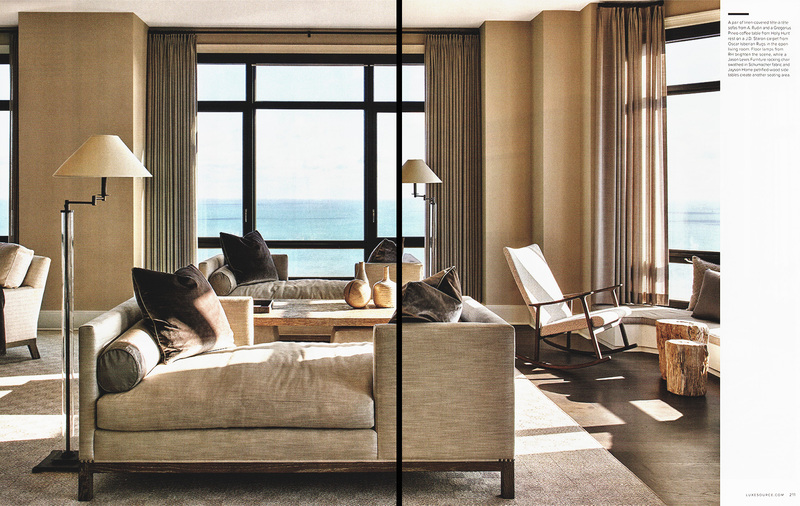 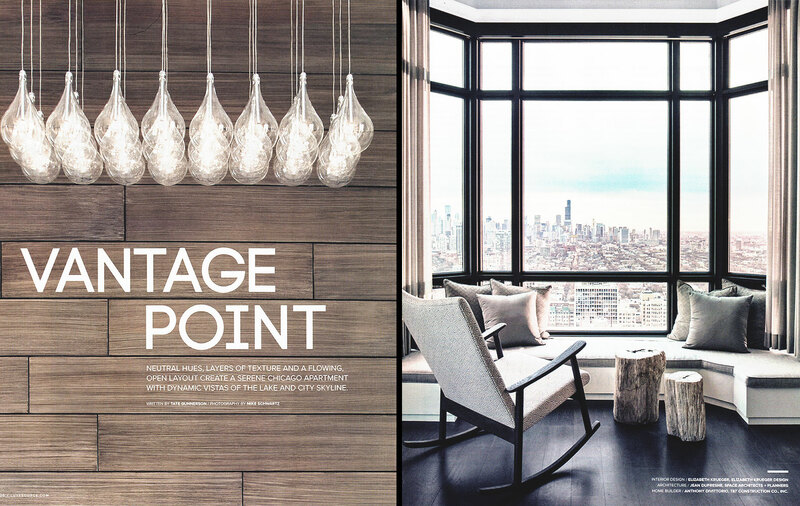 “Vantage Point” begins on page 206 and shows how Elizabeth Krueger Design highlighted one urban high rise’s extraordinary views by creating an open, spacious interior comprised of serene natural elements. 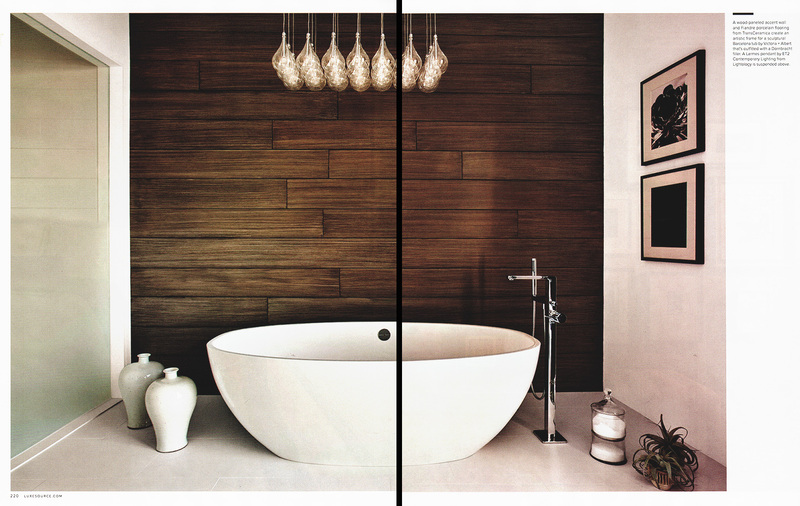 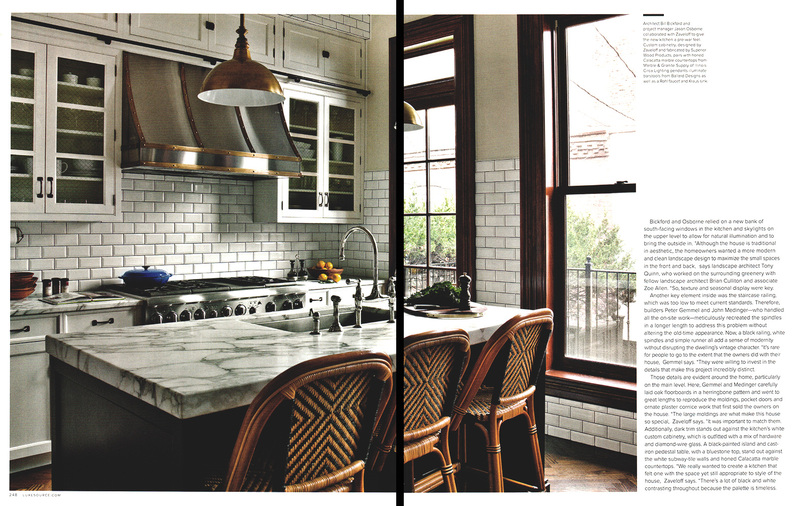 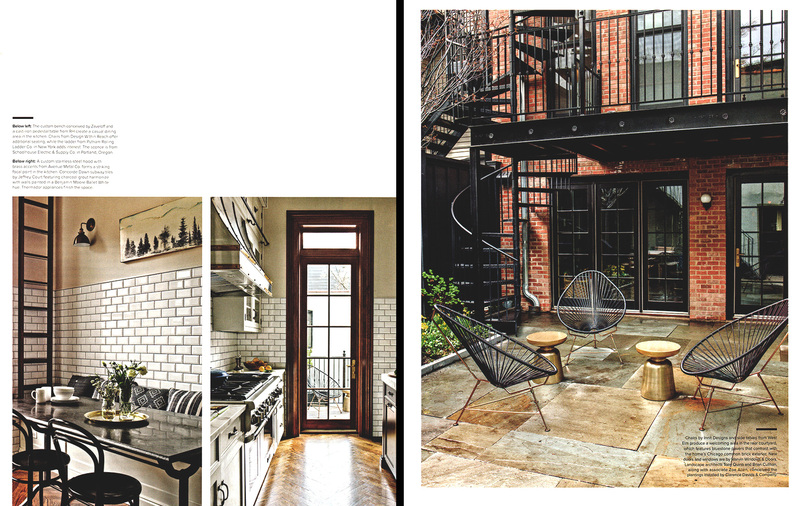 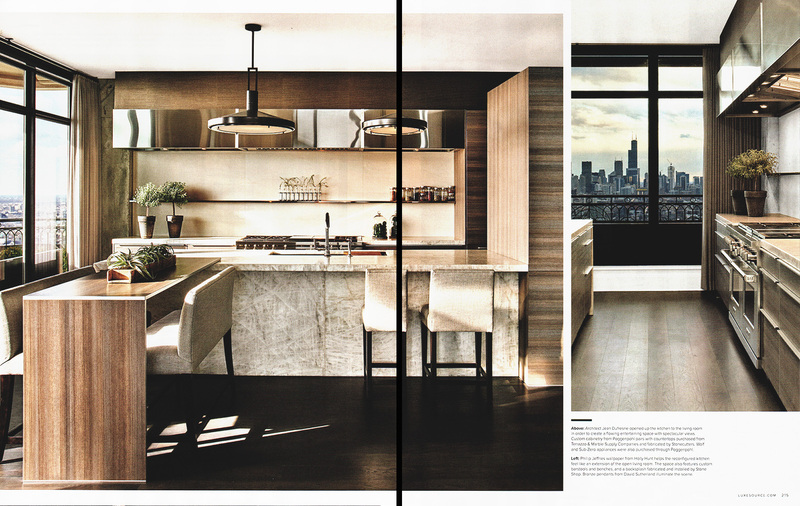 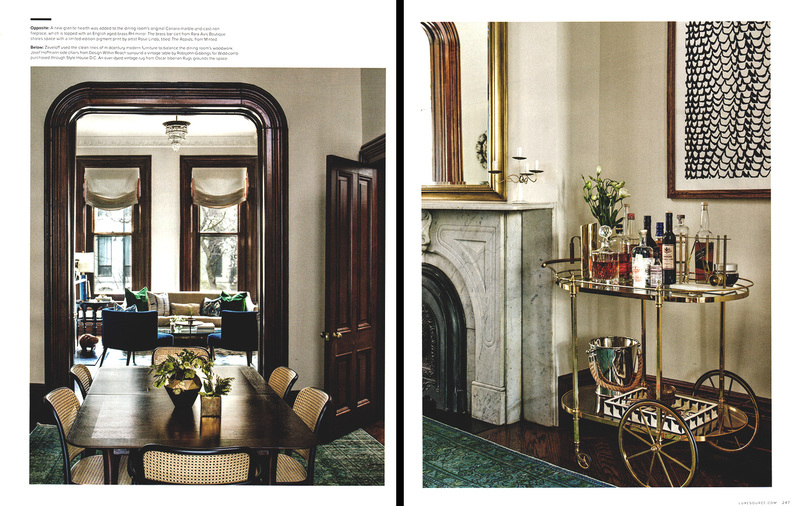 Then, starting on page 242, Kitchen Lab Design’s project in a Chicago row house is on display in “History Repeating”. 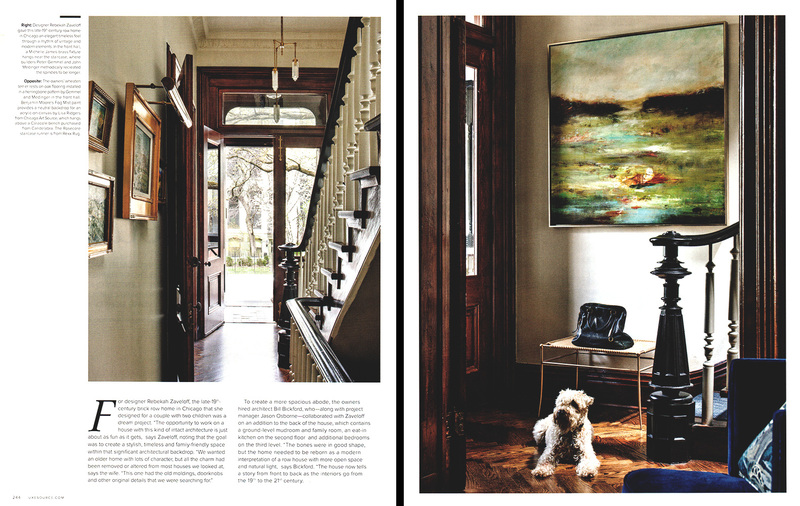 See how this classic home was updated without sacrificing the beauty of its history. 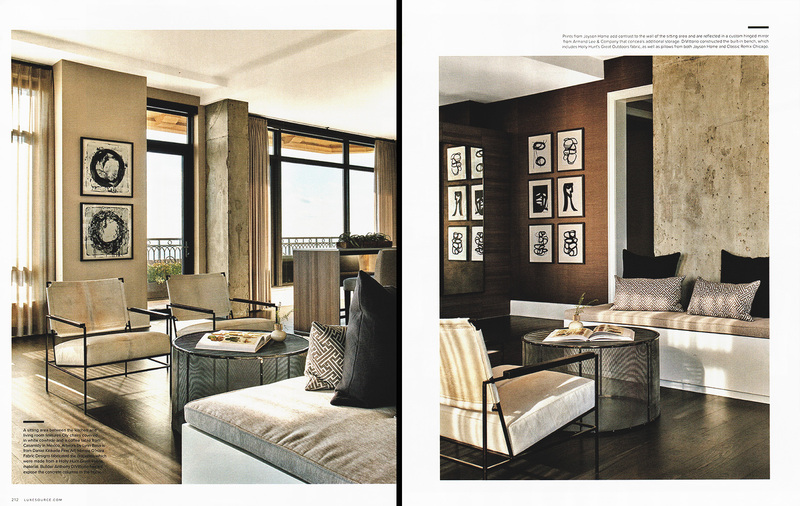 Thank you to both of these outstanding designers and to LUXE Magazine for the handsome coverage!